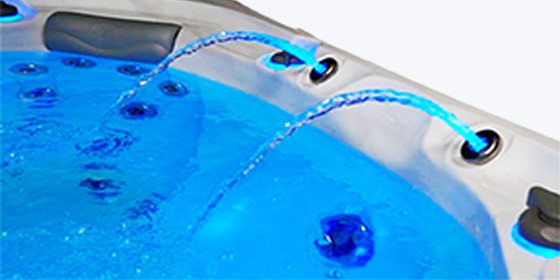 American Whirlpool 400 Series (formerly LA Spas) is designed for those who work hard and play hard. They combine luxurious styling, premium quality, and a long list of standard features, with a value-price that will let you begin your adventure in hydrotherapy today! Modern tablet-style control provides a fun, simple way to interact with your spa with the touch of your finger!